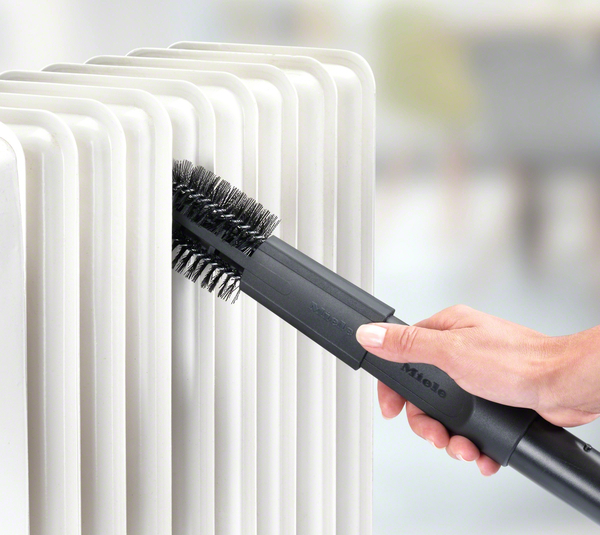 Miele Radiator Brush attaches to the crevice tool to help clean in tight, dusty areas. practical for cleaning difficult-to-reach areas. 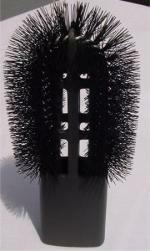 Radiator brush practical for cleaning difficult-to-reach areas. Great 'net shopping experience with excellent communication and fast shipping.